I am interested to know how old the houses would be in Cameron Street, Kensington, West Derby. My great grandparents lived there at no 83, in 1881. I am wondering whether these terrace houses would have been new then. Am trying to work out whether they would have bought the house or paid rent for it, and whether it might have belonged to some company for their workers. 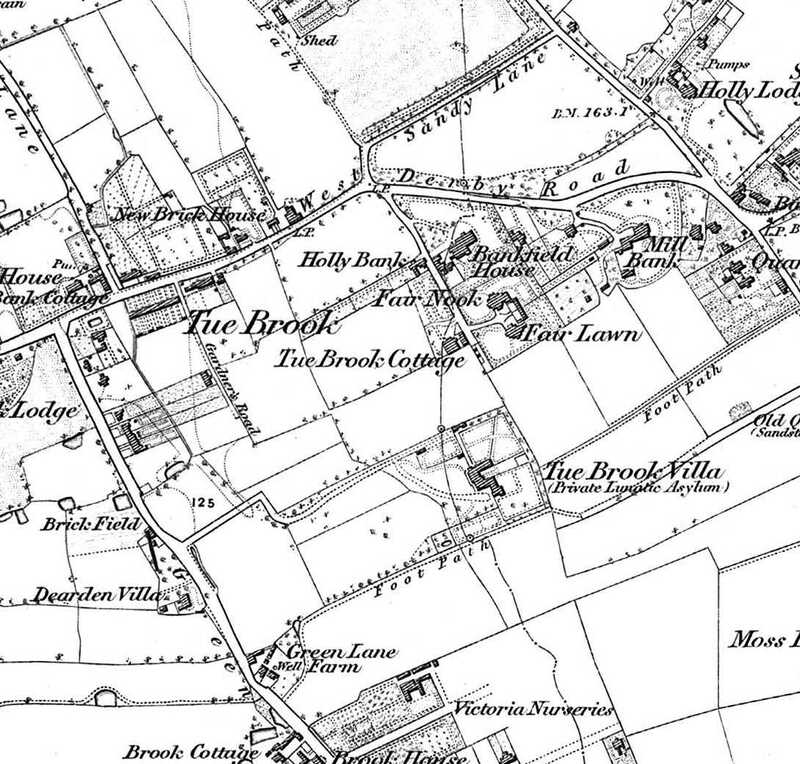 I am also interested to find out more about Deysbrook Lane. In some Census it is called Deys Lane. Another ancestor of mine lived there at number 70, from about 1841. 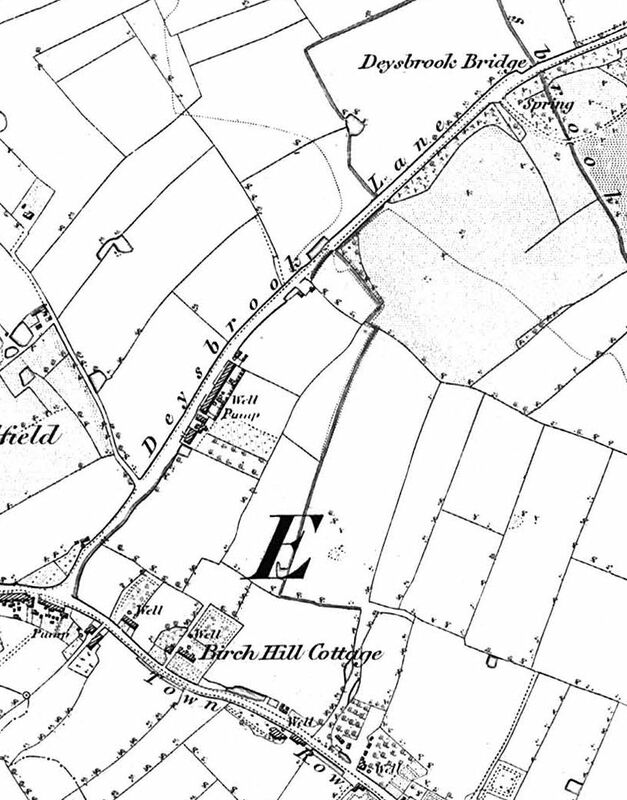 He was a tailor, but he died in 1855 and his wife lived on there as a laundress, but her address appeared to change (by 1871) to Hughes Cottages, Bevans Road, which might have been on the corner of Deys Lane. I am trying to understand what Hughes Cottages might represent – would this be a collective sort of living like a Court? Would it be a particularly poor address? Its hard to get a picture from afar. On the one hand this area appears to have been a rural location, and makes me wonder why a tailor would live a long way from an urban area, or later, how a laundress would manage away from an urban area. 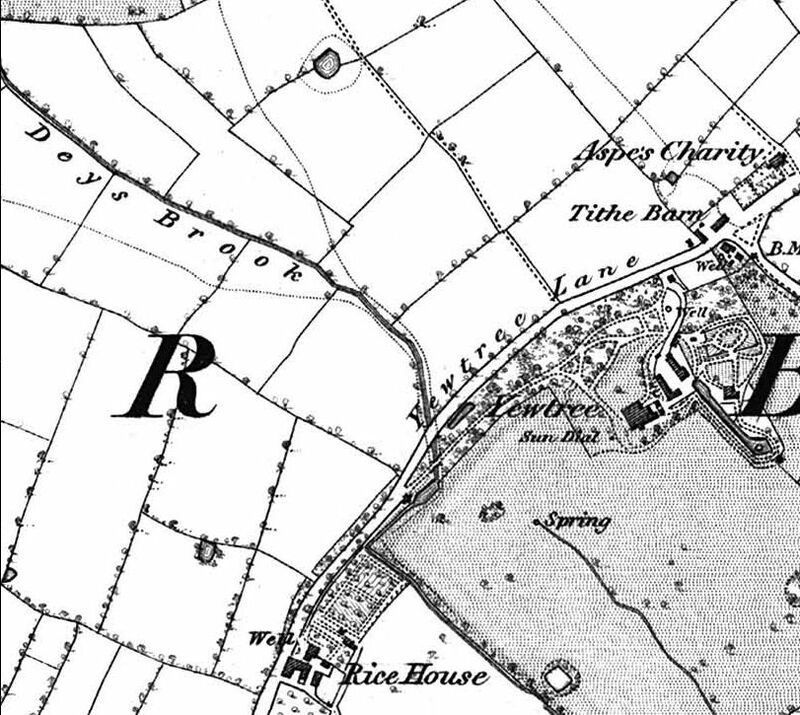 Lastly, One of my ancestors (who lived in 21 Tuebrook) was a cigar maker. Could that address have been a ‘court’ development? Also I am curious as to where a cigar maker would work in Liverpool, ie, a factory, a small shop, or at home. Any clues would be most appreciated.